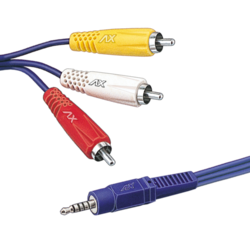 We are offering EP-2EP Cords to our clients. 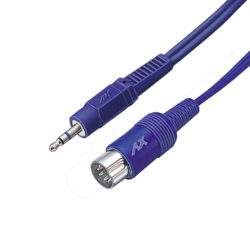 We are offering EP-Stero-P-38 Mono Cord to our clients. 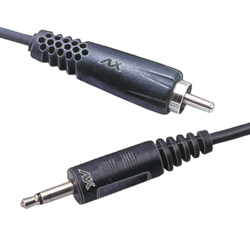 We are offering RCA Plug - RCA Plug (Deluxe) to our clients. 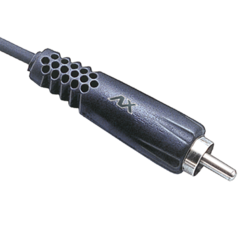 We are offering 5 Pin Din Plug - 5 Pin Din Plug to our clients. 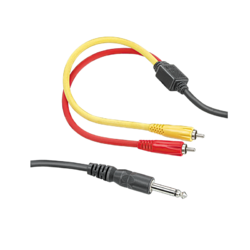 We are offering EP Stereo 2 EP Stereo Socket Cord to our clients. 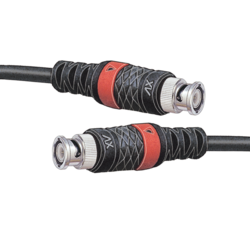 We are offering 2RCA-2RCA Twin Coaxial (5YRD) Heavy to our clients. 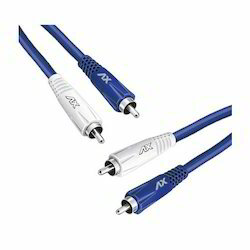 We are offering AV Cable to our clients. 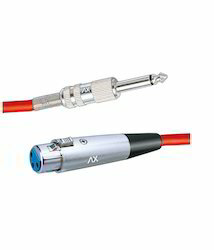 We are Offering BNC To Opened 6" ( Inch) to our clients. 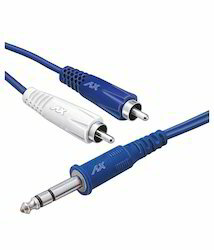 We are offering P-38 MONO-2RCA cord to our client and our product is made of good quality. 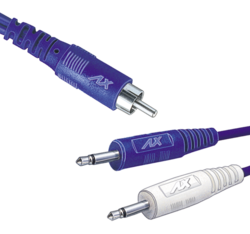 We are offering RCA 2 EP Cord to our clients. 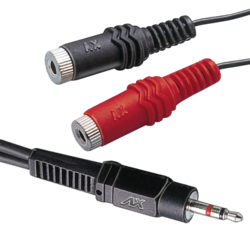 We are offering RCA Open End Cords. to our clients. 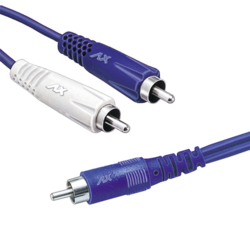 We are offering RCA 2 RCA Cord to our clients. 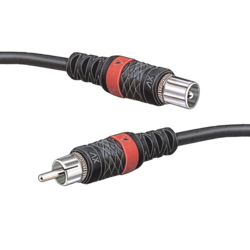 We are offering EP Stereo - Open Cord to our clients. 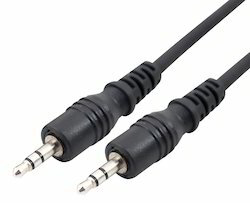 We are offering EP Stereo - 2 RCA Cords to our clients. 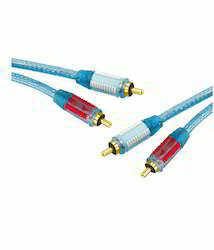 We are offering EP Stereo P 38 Stereo Cords to our clients. 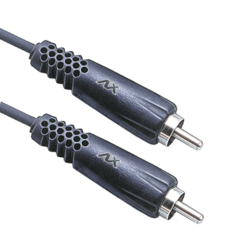 We are offering P 38 Mono EP Cords to our clients. 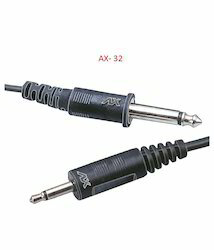 We are offering P38 Mono Plug P 38 Mono Plug Cord (Heavy Duty) to our clients. 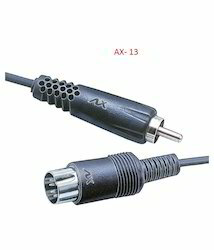 We are offering P38 Mono Plug To 3 Pin Ext XLR Cord to our clients. 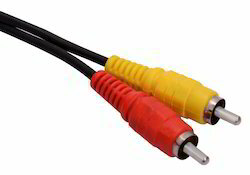 We are offering P 38 Stereo 2 RCA Cords to our clients. 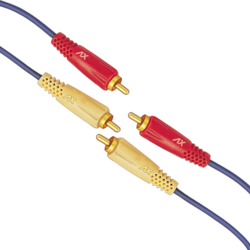 We are offering 2RCA-2 RCA OFC Cable (Gold Platted Brass Part) to our clients. 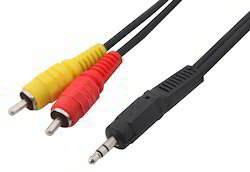 We are offering RCA - 5 Pin Plug Cord to our clients. 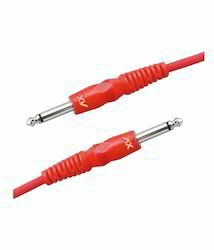 We are offering EP Stereo EP Stereo Socket CORDS to our clients. 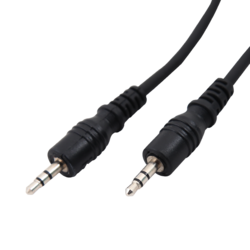 We are offering EP Stereo 5 Pin Din Plug to our clients. 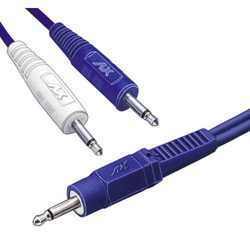 We are offering 2 RCA - 2 RCA Cord to our clients. 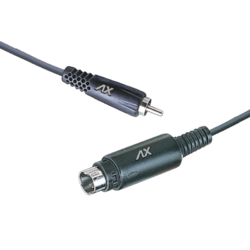 We are offreing BNC - 2 CRO. 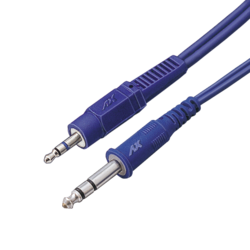 Clip ( Miniature) to our clients. 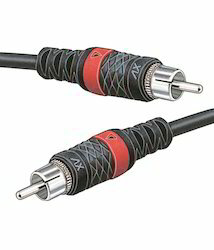 We are offering EP Stereo EP Stereo Cords(Available In 3,5,10 20 YRD) to our clients. 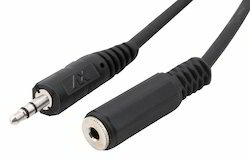 We are offering P- 38 Mono Plug To 3 Pin Ext XLR Cord to our clients. 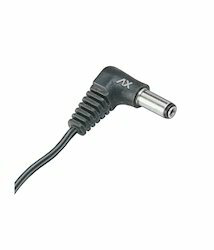 We are offering RCA SOCKET to our clients. 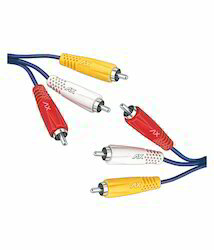 We are offering 3RCA 3RCA Cord to our clients. 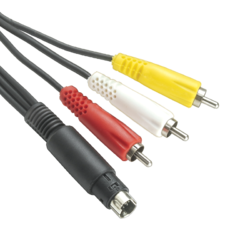 We are offering EP5 Pin Din Plug Cord to our clients.